Yokogawa has the tools and experience to build control and instrumentation solutions that provide tangible benefits to companies seeking to make use of renewable energy. 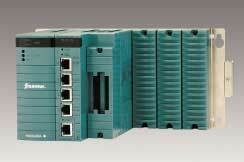 The temperature control settings must be adjusted for each kind of raw material. 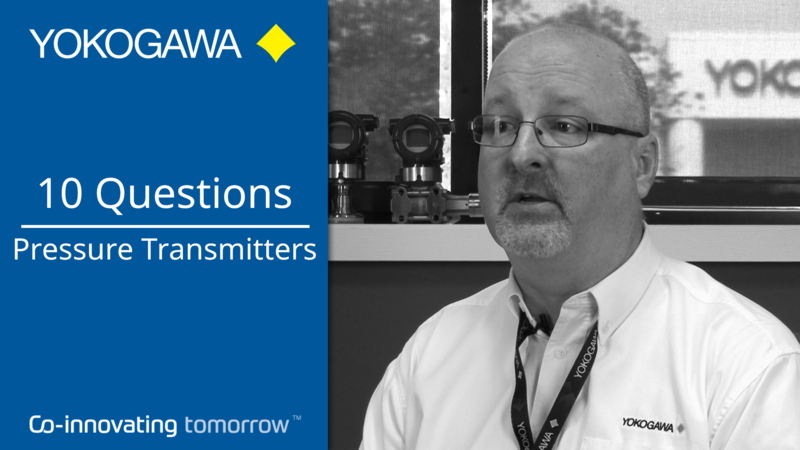 For fermentation management, Yokogawa makes it possible to select the optimal temperature control settings for a raw material from various presets. 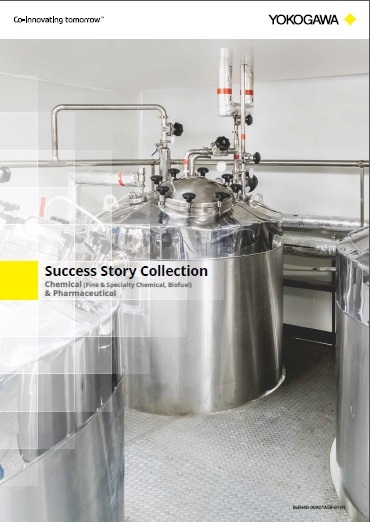 To improve the efficiency of production operations that rely on both batch and continuous processes, consistency must be maintained in operating procedures. With Yokogawa’s integrated production control system, the operating method is the same for both batch and continuous processes. 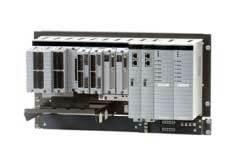 An intuitive human machine interface also helps operators work more efficiently. Tank farm and truck loading operations must be carried out efficiently, and the quality of all products must be thoroughly checked before loading. 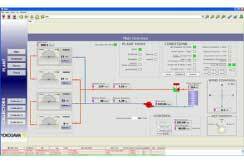 Yokogawa enables integrated management by making it possible to link tank gauge and truck loading systems with the CENTUM integrated production control system. 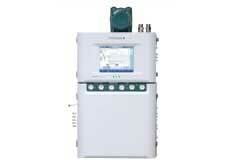 Furthermore, an online gas-chromatography measurement solution ensures thorough quality control. 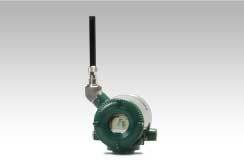 Yokogawa offers a full-lineup of safety instrumented systems, from solid-state and hard-wired types to fully integrated DCS-SIS types, covering all safety integrity levels (SIL 1 to 4). 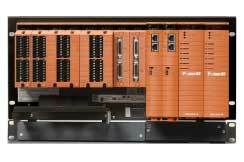 The GC8000 sets a new standard for process gas chromatographs. It has multiple ovens, greatly expanding its capabilities. The GC8000 also brings a number of other important innovations, from an innovative 12-inch color touch screen HMI to powerful predictive diagnostics. 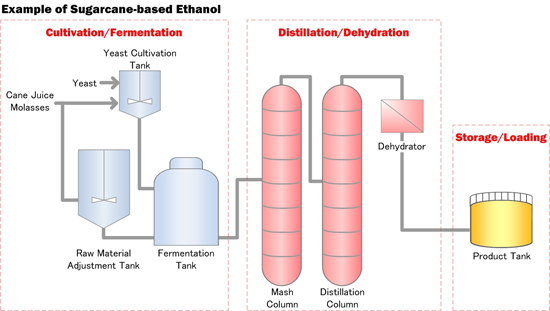 The production of bioethanol from agricultural feedstocks (raw materials) is roughly divided into the following steps: cultivation, fermentation, distillation, dehydration, storage, and loading. First, a raw material is transferred to a preparation tank, where it is diluted with warm water. Then, it is put into fermentation tanks, where molasses and yeast are mixed in to ferment the sugars present in the raw material. The fermented mash is moved to a mash column to increase the ethanol concentration, then moved to a distillation column where the alcohol content is increased to 95 volume percent. In the dehydration process, water is removed to bring the alcohol content to at least 99.5 volume percent so that the ethanol can be used as a fuel additive.